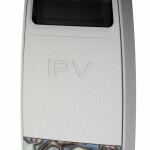 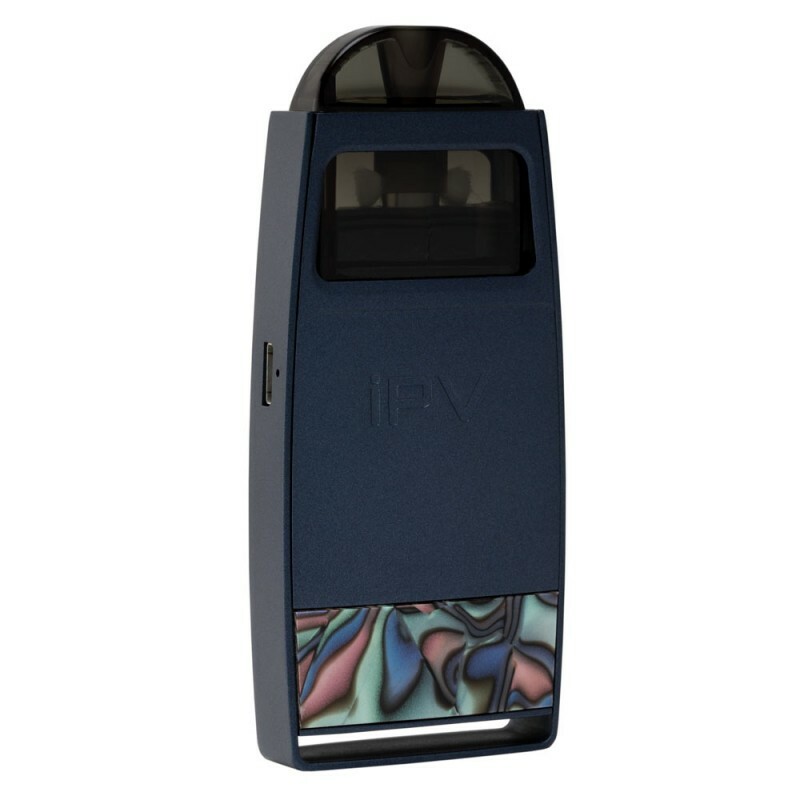 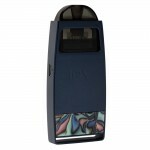 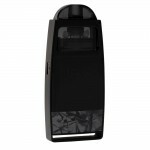 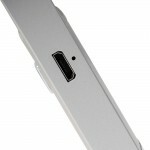 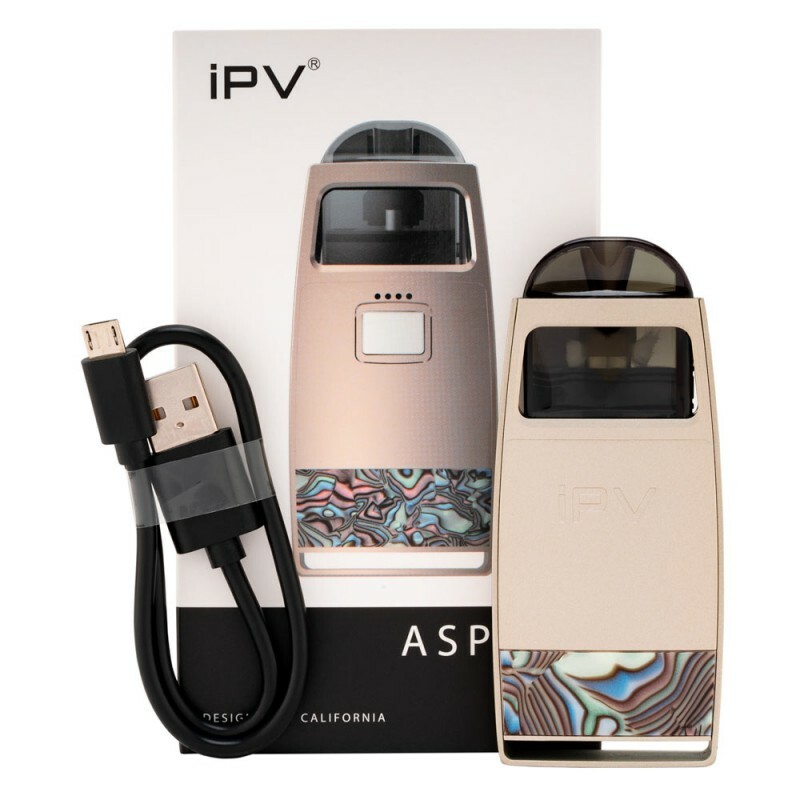 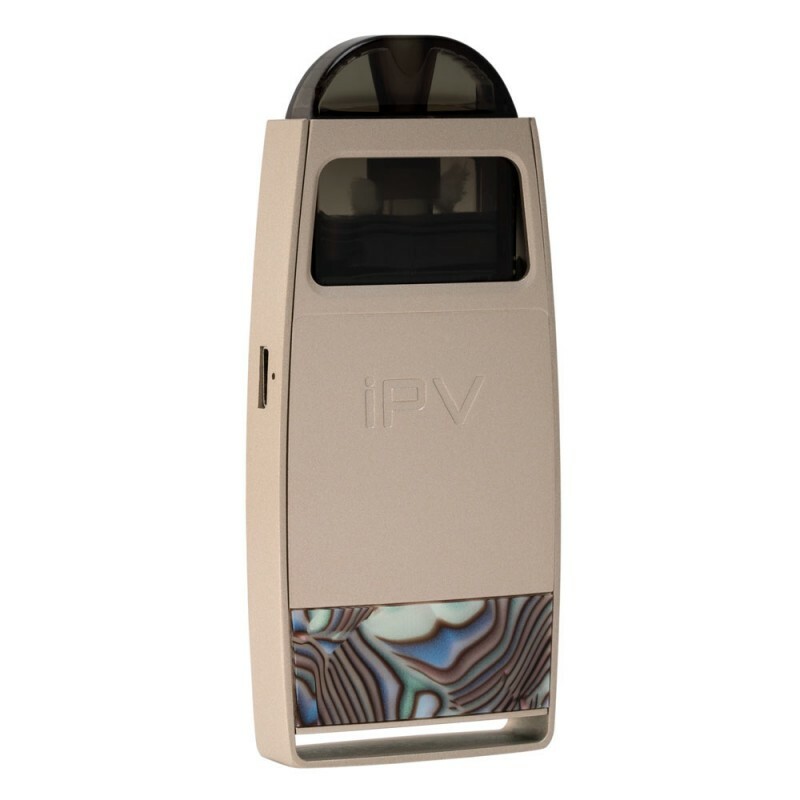 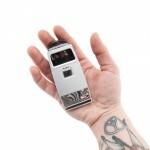 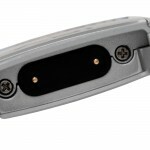 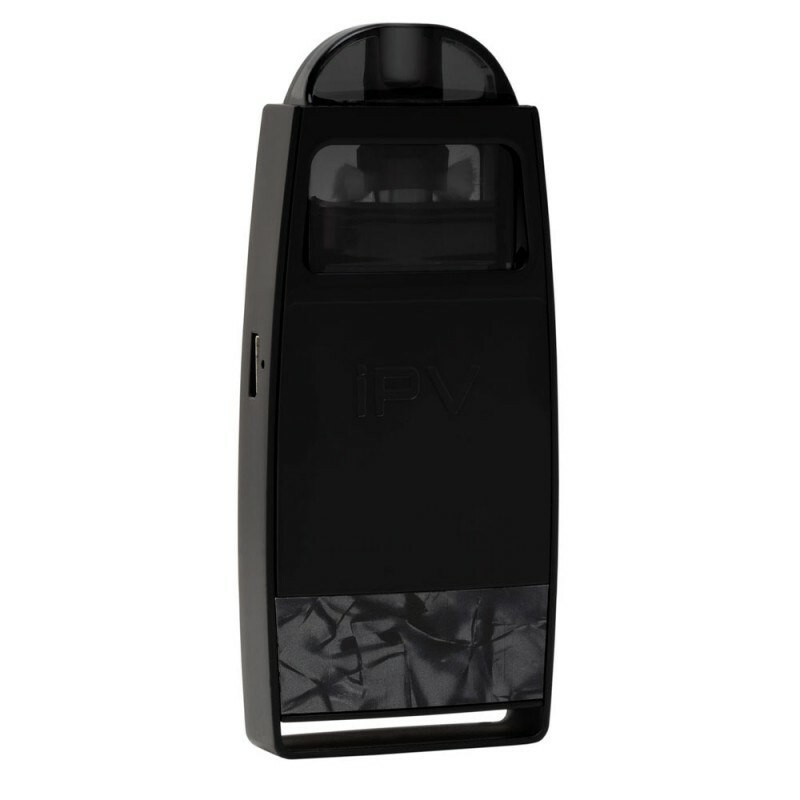 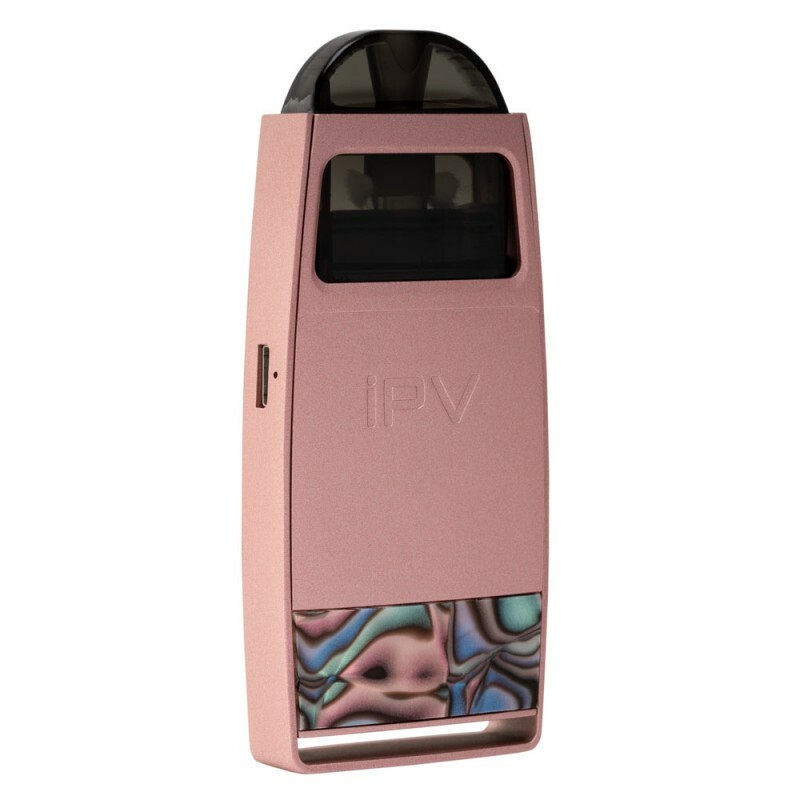 The iPV Aspect is a portable device with a rechargeable built-in 750mAh battery. It utilizes the advanced YiHi SXK1 chipset and the chip can support the device switching from high wattage mode to medium wattage mode. 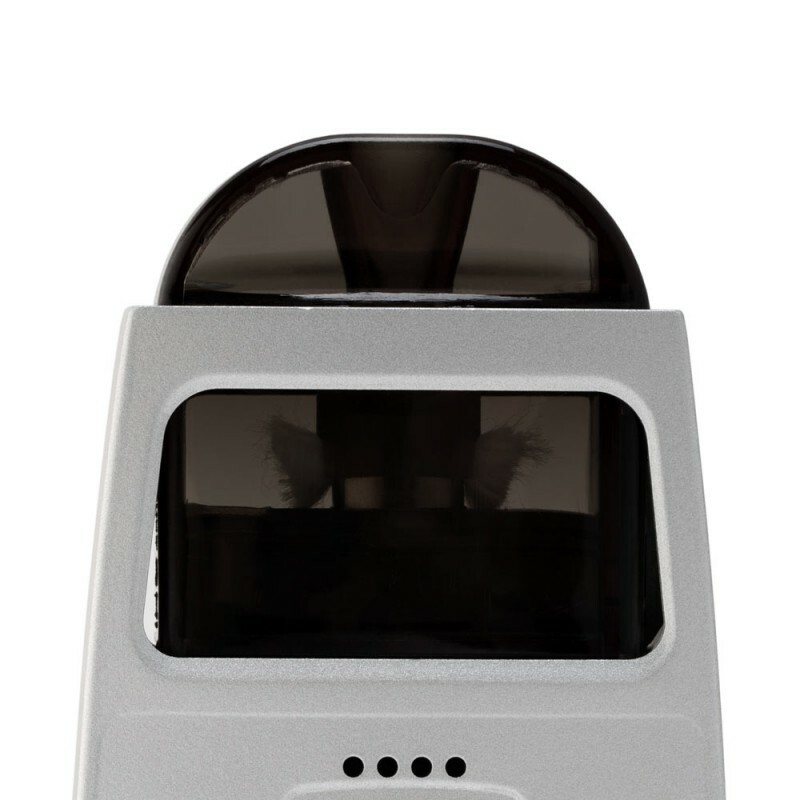 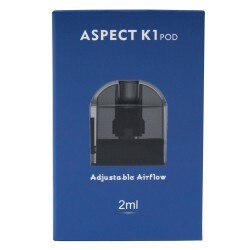 The pod features adjustable airflow. 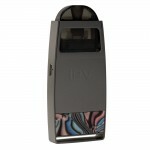 It can be used with your favorite Nicotine Salt E-Liquids. 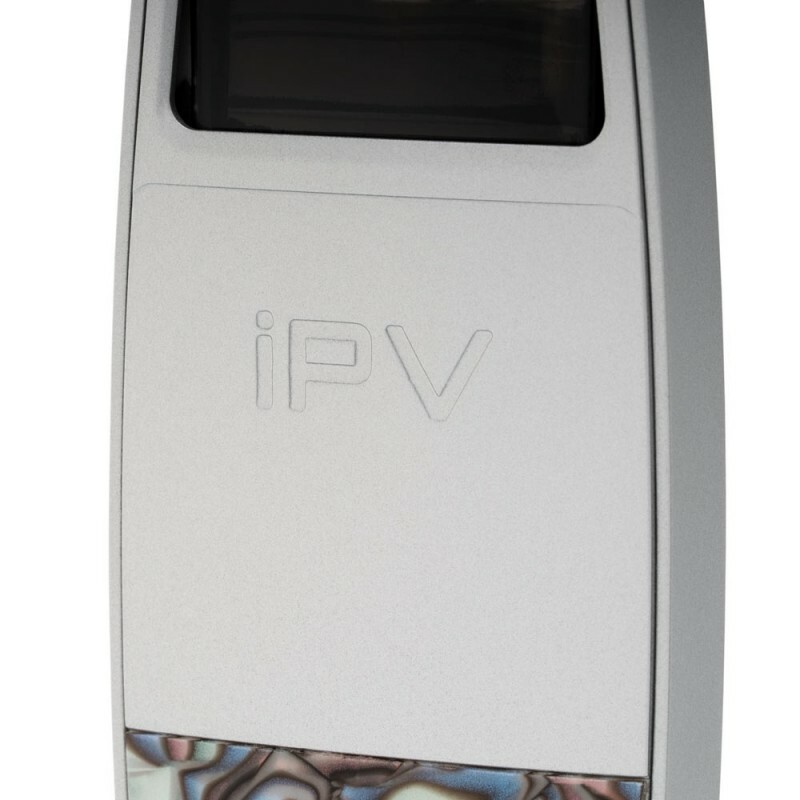 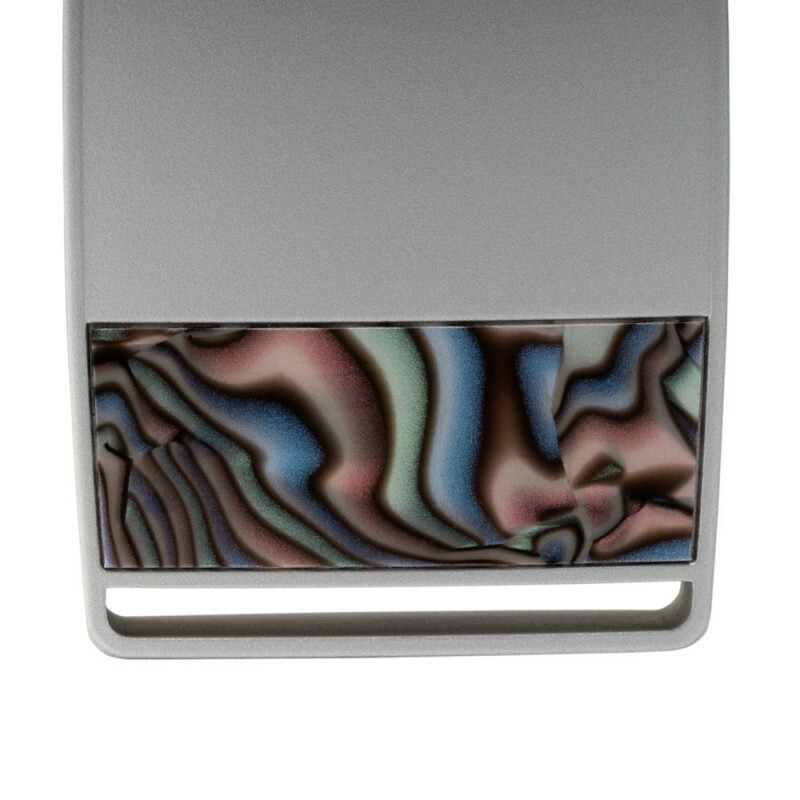 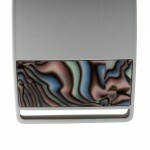 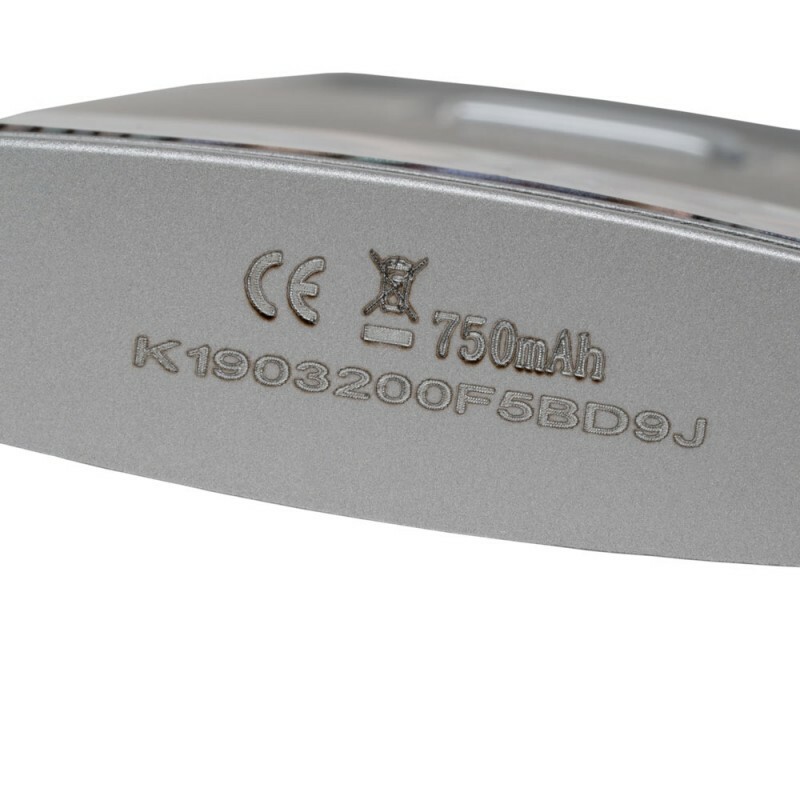 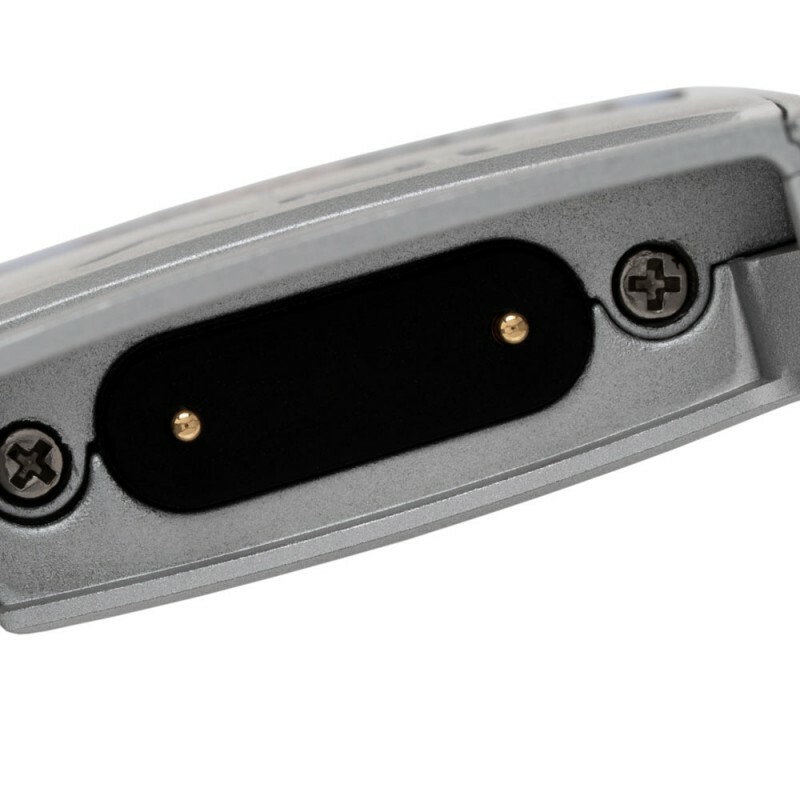 The fire button lengthens the lifespan of the device and has a quick response time. 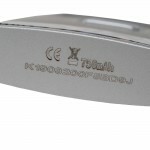 The battery life indicator makes it easy for users to get the device status. 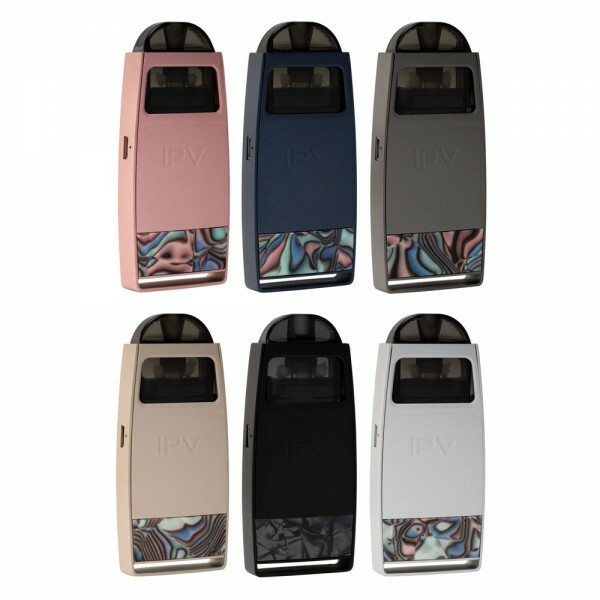 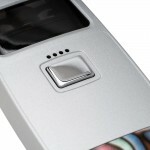 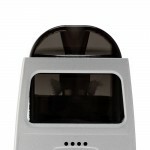 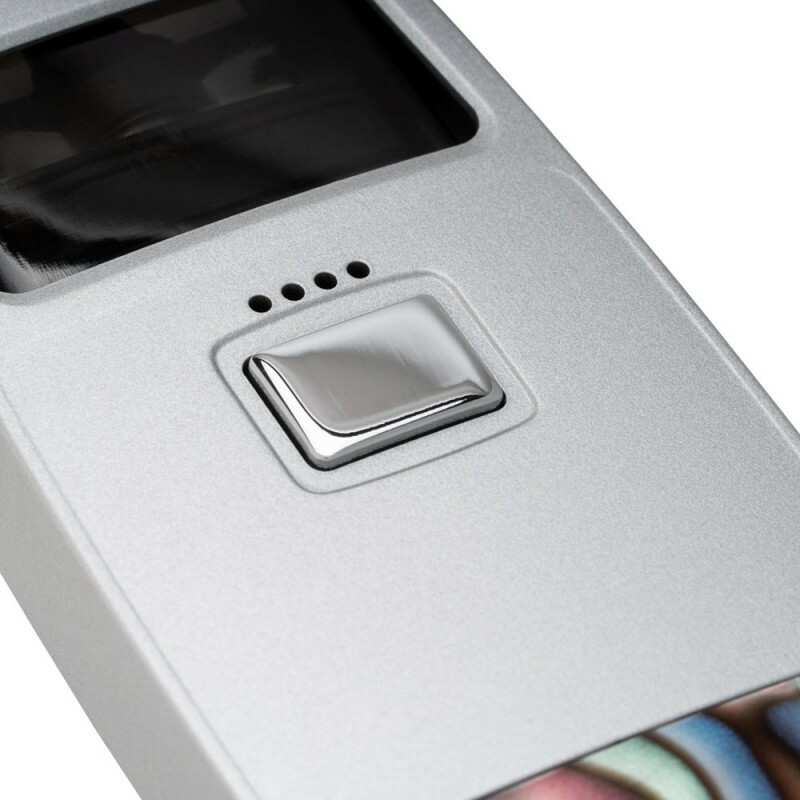 The visually attractive exterior makes the device special and unique in comparison to all kinds of pod devices.